Earlier this week, Fabolous and Jadakiss finally confirmed the release date for their long-awaited project. Originally titled Freddy vs. Jason, the two legendary New York emcees have now united to share their Friday on Elm Street album. On the new 12-track effort, the pair tap the likes of Future, Teyana Taylor, Swizz Beatz, Styles P, Jeezy and Yo Gotti. 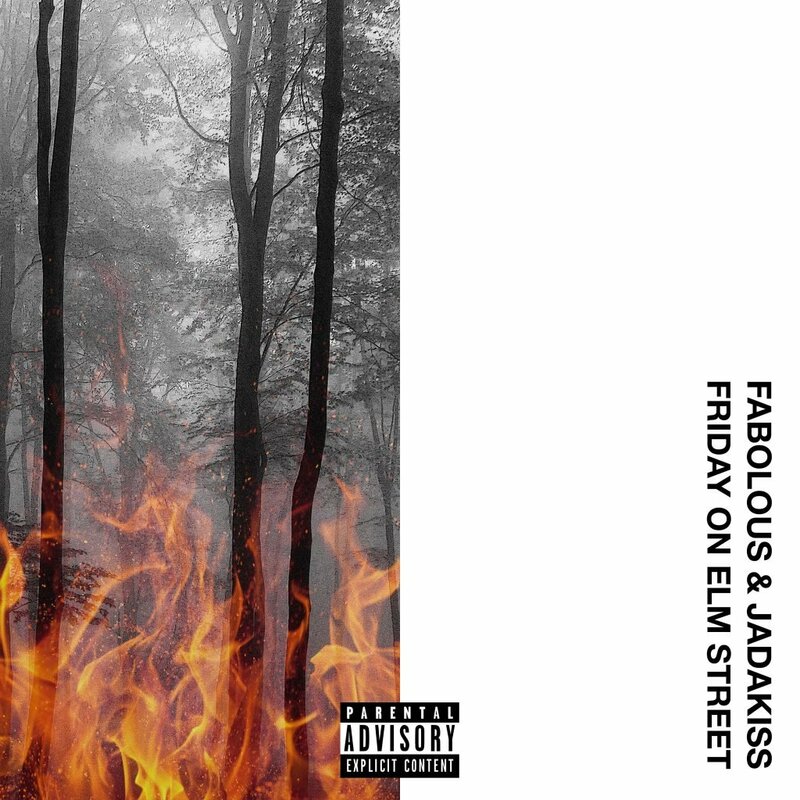 Stream Fabolous and Jadakiss’ Friday on Elm Street album below.